Our Executive and French Master Chef Raymond Ost is leading his second cooking demo of the year: The class is $50 per person, and includes hands-on direction (yes, YOU will be cooking!) from Chef Ost and his team. RSVP is required and space is limited. Call 781-862-3900 now to register! Join us for our annual Farmer's Breakfast on March 9th & 10th from 10am - 2pm . Some of our incredible vendors and our own bakery & kitchen will be preparing a delicious breakfast array for you and your family to enjoy. Keep the Valentine romance going! Join db studios for a night out with your love! Our Valentine's Dance will be held on February 15th from 8:15 pm - 10:00 pm! The evening will consist of a beginner Tango class, champagne, chocolate treats, and social dancing. No dance experience needed, spend an evening learning something new and connecting with your loved one. It's the perfect date night, $20 per person. Also check out our youth and wedding first dance classes as well as adult ballroom classes and many other dance styles. 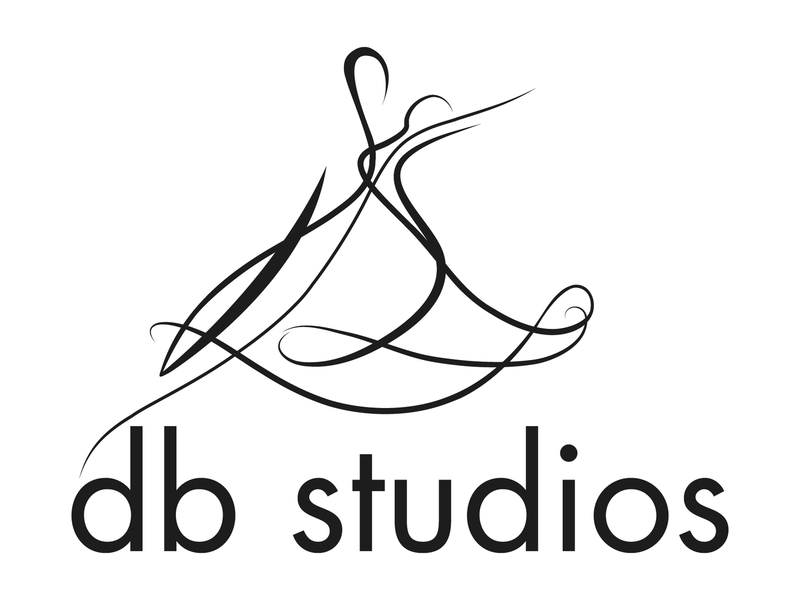 Visit http://www.dance-ballroom.com/ for more information.